In its announcement of the second Android N Dev Preview, Google mentioned support for Unicode 9, including more human emojis, skin-tone emojis, more characters, and overall more realistic emojis. Google explained that developers should start taking advantage of the new emojis in their messaging and keyboard applications, and one of the most obvious examples is Google's own Keyboard which shows many of these changes. First up, the emotions / faces panel sees more forward-facing blobs instead of the many emojis that were previously looking toward the left. 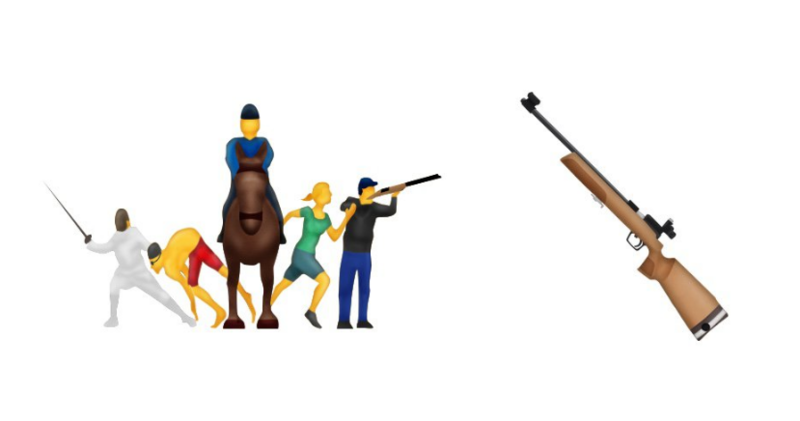 There are a few changes here and there in some emojis, but most of them kept the same allure.